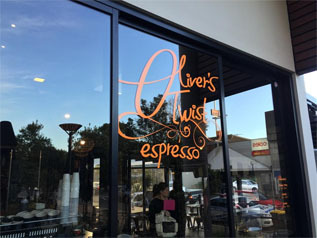 Business Sign in Mona Vale, Belrose and Avalon - Signage - Digital Printing - Vehicle Graphics. 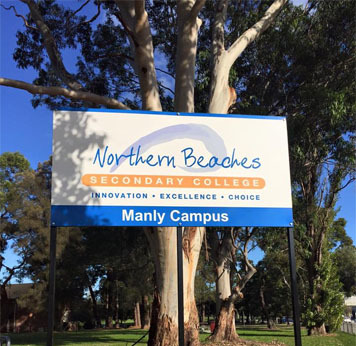 Business Sign in Mona Vale, Belrose and Avalon - Signage - Digital Printing - Vehicle Graphics. Want to boost your brand awareness? Looking to reach out to more people? Bluedog Signs is here to help your business project a professional image and attract new customers. We will help you to spread the word about your business by providing you with a wide range of business signage services. 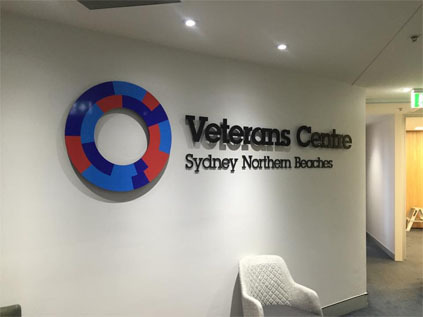 When it comes to business sign in Mona Vale, Belrose and Avalon, we not only come up with the best concepts but also tailor our services to suit your requirements. We offer a range of highly effective business signage solutions to help you heighten the visibility of your business. Whether you need illuminated signage, dimensional letters, a totem sign or monolith sign or hoarding panels to spread the word about your business, office, retail facility or construction site – we have you covered. By combining brand guidelines, few lines of text or photos about your business, hi-tech materials and signage production processes, we can develop business signs to enhance the visibility of your business. 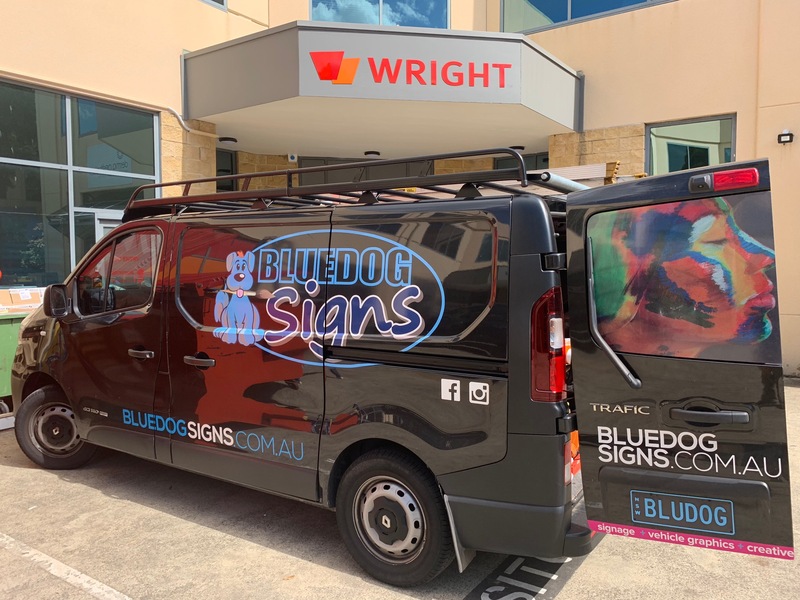 At Bluedog Signs, our team has a vast wealth of industry experience and extensive knowledge about every minute detail that goes into creating an eye-catching business sign. Whatever your needs are, we are well equipped to provide you with the best business signage solutions. Every client has a unique set of needs and so we customise our services to match your requirements and preferences. 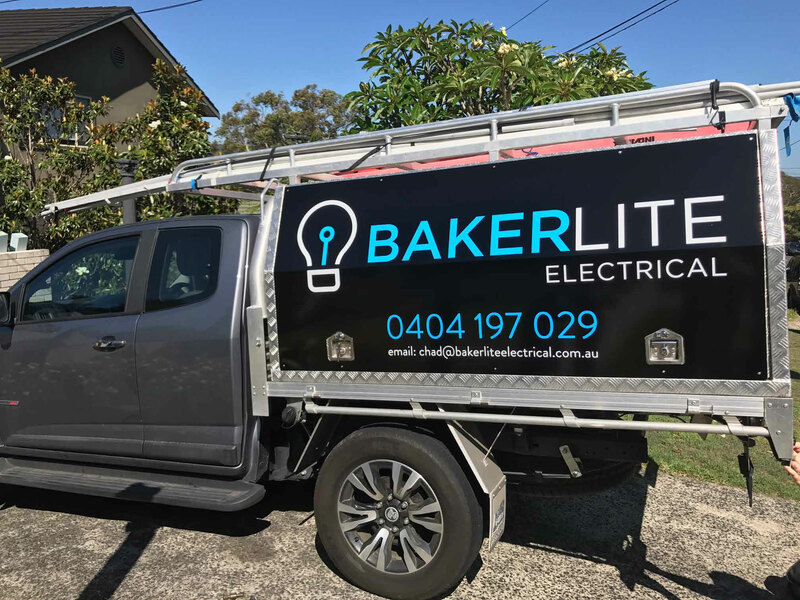 From commercial building signs, and vehicle wraps to illuminated signage, pylons and digital signage – no work is too big or small for our highly experienced designers and technicians. We are adept at creating business signs suitable for any location or environment – on windows, doors, indoors or outdoors and roofs or walls. Our concepts and designs will help your business stand out from the crowd and reach out to more people. We conduct a detailed planning session to understand your business before creating the most appropriate signage solutions for your space. We give topmost priority to customer satisfaction and propose business signs within your budget. Everything is done in-house by our highly talented graphic designers and experienced production team. 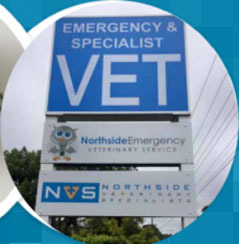 When it comes to business sign in Mona Vale, Belrose and Avalon, you can count on our highly efficient team. To know more about our services, contact our team today.